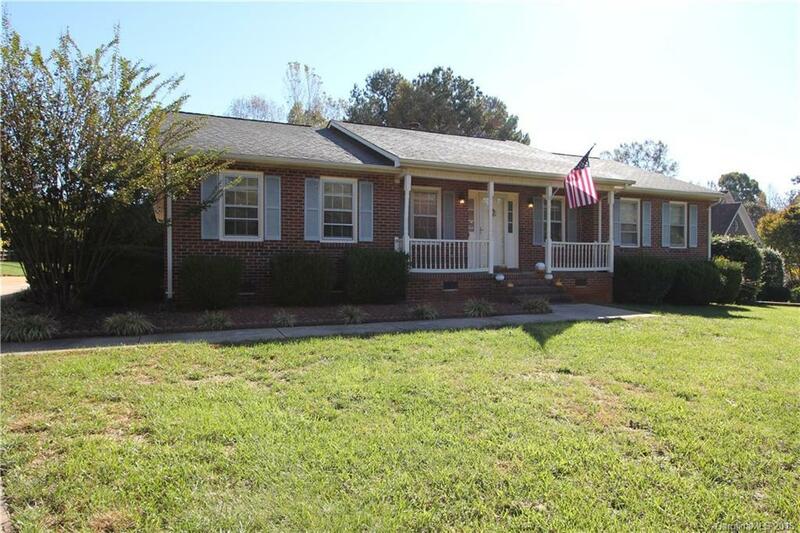 121 Cherokee Drive Mooresville, NC. | MLS# 3448278 | Kannapolis Homes for Sale, Property Search in Kannapolis. Beautiful inside and out! All brick home includes custom hardwood floors throughout, open fireplace, and stainless steel appliances. Enjoy one level living with the split bedroom floorplan and walk-in shower in the hall bath. The master suite features a large walk-in closet, whirlpool tub, and separate shower. Outdoor enthusiasts will appreciate the in-ground pool, large lot, and gorgeous landscaping. Boatslip within walking distance included!! !